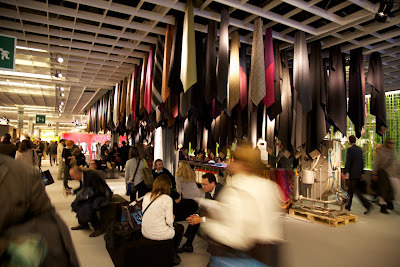 Pitti is a beautifully set-out trade fair full of brands I love, exhibiting on often lovely stands. But it is still a trade fair. This is a place for sales and negotiation. 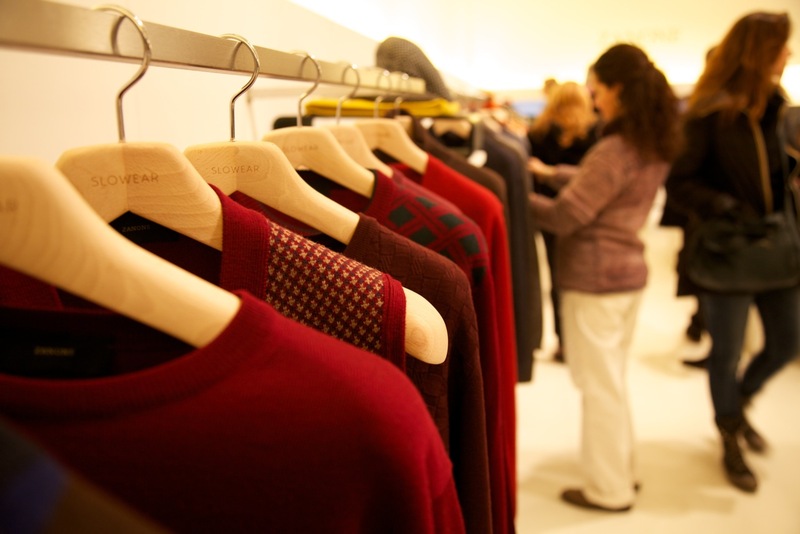 Friends such as Mats at Trunk Clothiers, Will at A Suitable Wardrobe or Kirby at The Hanger Project are here to discuss stock for the coming season, and perhaps discover something new. This is not a place for journalists. There are more photographers taking ‘street shots’ than there are journalists covering what the brands are promoting for Autumn/Winter. That is one of the reasons it is not easy to make new discoveries. The first question people ask is ‘how many stores do you have?’; tell them you’re a journalist and there is a frantic search for the PR. Most of the most pleasing aspects of being in Florence therefore were spending time with local producers (Stefano Bemer, Lorenzo Villoresi, Liverano & Liverano) and meeting people at Pitti that I had previously only talked to by phone or e-mail. Examples of these were Irish knitter Inis Meain, Italian knitter Fedeli and Italian trouser maker Rota. There is broader coverage of these brands and others on The Rake website. As of this month I am taking over editorship of the site, so expect some more regular coverage on bespoke experiences there as well as contributions from other Rake writers. And look out for the launch of the digital version of The Rake, for iPads, iPhones etc. 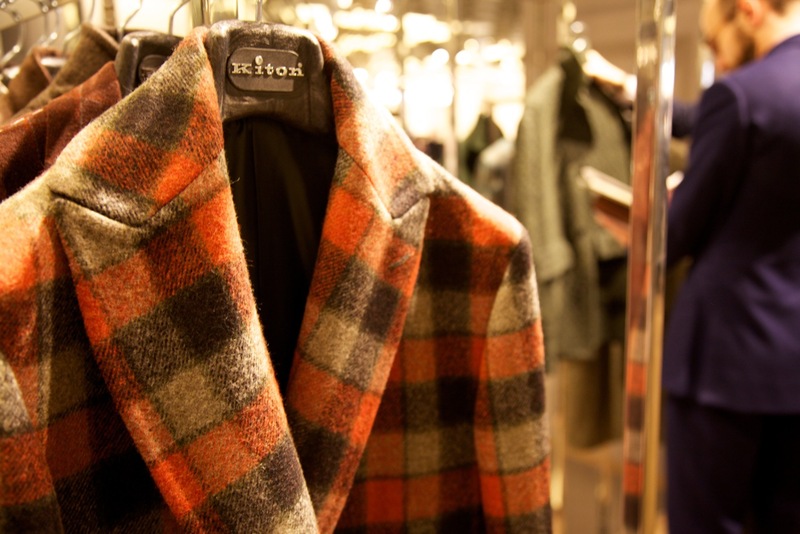 As for Pitti, my abiding memories will be of litres of free espresso in the press room, men preening themselves in the sun and the very odd experience of being tired and slightly bored surrounded by beautiful luxury menswear. 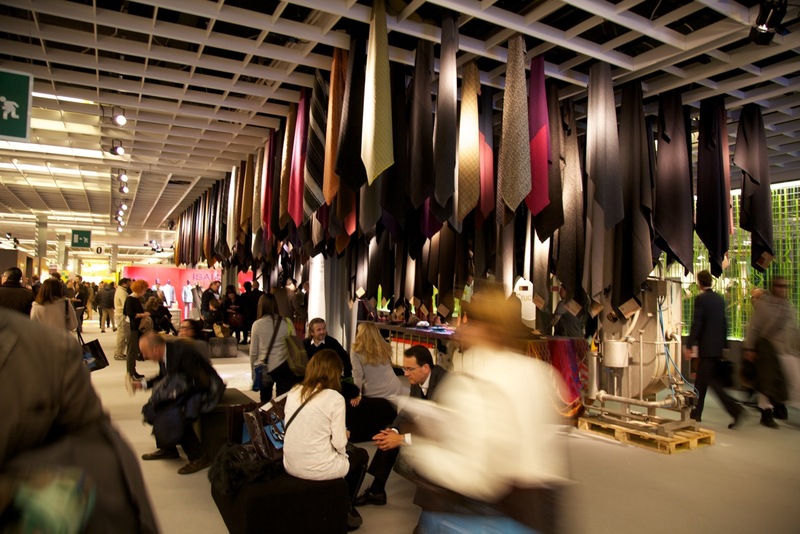 A trade show is a trade show in the end, whether you’re selling cashmere or crankshafts. Oh, and there was a very large pair of trousers. Rake pieces here. Photography: Luke Carby. 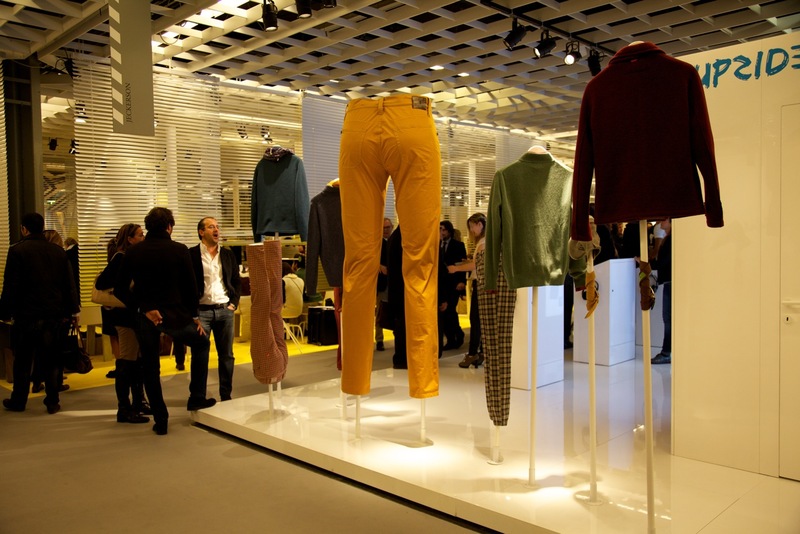 You can follow the discussion on Reflections on Pitti Uomo by entering your email address in the box below. You will then receive an email every time a new comment is added. These will also contain a link to a page where you can stop the alerts, and remove all of your related data from the site. Actually it was a busy Pitti. You are right, not much time to talk or have a little chat unfortunately…but “business is business” as somebody told.. 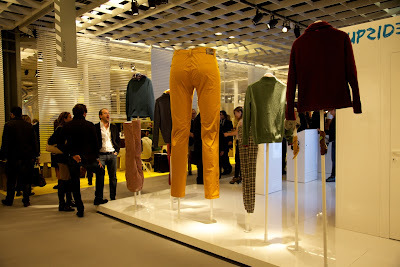 Thank you for this post on the Pitti and for informing about the Rake upcoming digital editions. I’ve received it for 2 years and plan to continue to do so but I was wondering whether the digital version would be complimentary for people receiving the paper version or would it be at an additional cost? Simon, the first article by Rake on Pitti Uomo talks about La Portegna, a spanish young brand that has really good leather products, most of them with a really good design and more than attractive prices. I think it might worth a visit from your blog! Don’t worry, it’s already in the works…. Sounds good, I am really sure you would like the result. 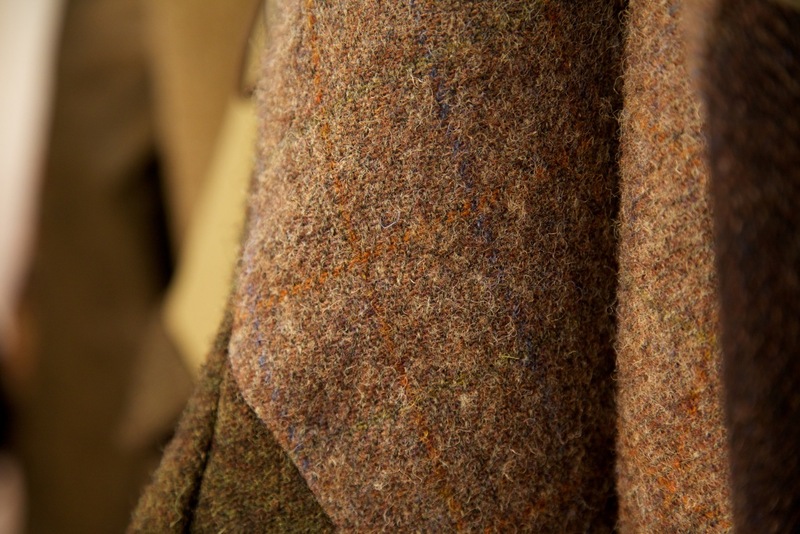 If you drop yourself around Madrid you should also visit Burgos, the oldest shirtmaker in Madrid and maybe the best in Spain with Bel in Barcelona, and Gallo the best taylor in Madrid. Maybe they dont have the glam and marketing that italian or english taylors have but they are among the best in europe.